Ondansetron, the generic name for Zofran, was originally developed to prevent nausea and vomiting in chemotherapy patients. Since its introduction into the pharmaceutical market, ondansetron has been used to prevent morning sickness in pregnant women and to treat alcoholism and anxiety. It is believed that ondansetron reduces anxiety by blocking the hormone serotonin. Effectiveness of Ondansetron in Treating Anxiety. Extensive animal and human tests have shown that ondansetron does relieve anxiety symptoms; however, traditional anxiety medicines such as benzodiazepines are more effective. 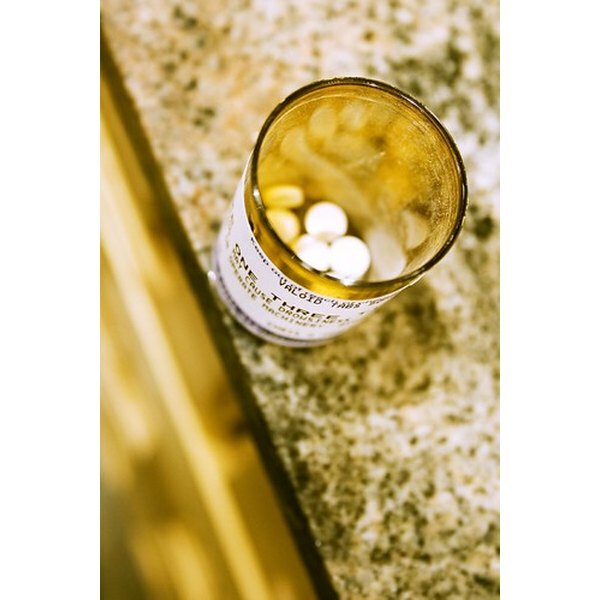 While ondansetron may not be the most effective at treating anxiety symptoms, it can be used in the treatment of anxiety if traditional anxiety medications cannot be used. According to MedicineNet.com, some common side effects of ondansetron are diarrhea, constipation, lightheadedness and drowsiness. Ondansteron is pricey. In the United States it sells for about $40 per pill.